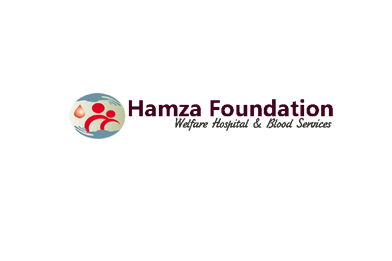 Hamza Foundation is an NGO that is working for thalassaemia since 2007. GRC and Hamza Foundation became friends in Feb 2014. GRC does prenatal diagnosis and genetic testing for thalassaemia on the patients referred by Hamza Foundation. Copyright 2015 Hamza Foundation PeshawarGenetics Resource Centre .